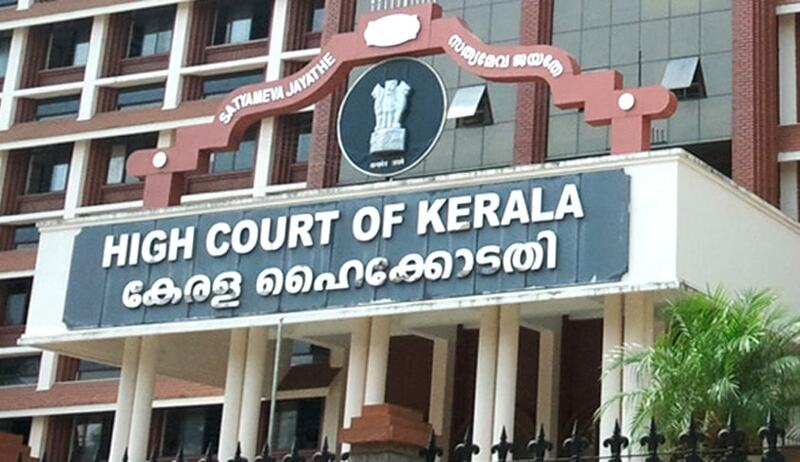 High Court of Kerala has upheld the UGC norms prescribing qualifications of University Vice Chancellors. Justice K. Vinod Chandran dismissed a writ petition which was filed challenging the government prescribing UGC qualifications for the post of Vice Chancellor. The Writ petition filed by one Dr. Alassan kutty, retired Assistant Professor who said he is aggrieved with the notification which restricts the consideration for appointment to the post of Vice-Chancellor; to persons who have ten years of experience as a Professor in the University System. The UGC has, by the University GrantsCommission (Minimum Qualifications for appointment of Teachersand other Academic Staff in Universities and Colleges andMeasures for the maintenance of Standards in Higher Education)(2nd Amendment) Regulations, 2013, by clause 7.3.0 provided forthe qualification of a Vice-Chancellor as follows: "7.3.0. VICE CHANCELLOR:i. Persons of the highest level of competence, integrity, morals and institutional commitment are to be appointed as Vice Chancellors. The Vice Chancellor to be appointed should bea distinguished academician, with a minimum of ten years ofexperience as Professor in a University system or ten yearsof experience in an equivalent position in a reputed research or academic administrative organization". Government order adopting UGC norms was issued at the instance of a search committee headed by the Chancellor prescribing University Grants Commission (UGC) qualifications for candidates applying to the post of Calicut University Vice Chancellor. Rejecting the contentions of the petitioner, the court said that Even if the source of power for deciding on theeligibility conditions and qualification for appointment to the post ofVice-Chancellor is conceded to the State, by adoption of theRegulations of the UGC, the State has prescribed the qualificationsas laid down by the UGC. In that context, it cannot be said that itwas the Search Committee which laid down the qualification. Dismissing his petition, the Court held that there can be no fault found as to the source of power, since the State itself has thought it fit to adopt the UGC Regulations. “There can also be no legitimate expectation for any academician to be considered for appointment as the Vice-Chancellor on the premise of a prior practice; especially in the present context; in the teeth of the prescription in the Regulations of the UGC”, Justice Vinod Chandran said. The Court was brought to notice the fact that a retired IAS Officer being appointed as a Vice-Chancellor of one of the Universities. However the court said “An exception does not lay down the rule and in any event a violation of the UGC norms cannot occasion interference from Court and can only lead to punitive action from the UGC”.